Starring: Liam Hemsworth, Jeff Goldblum, Bill Pullman, Maika Monroe, Sela Ward, William Fichtner, Vivica A. Fox. 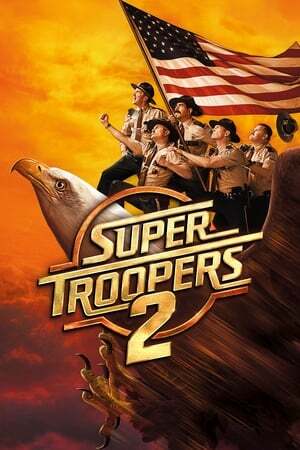 Starring: Jay Chandrasekhar, Kevin Heffernan, Steve Lemme, Erik Stolhanske, Paul Soter, Emmanuelle Chriqui, Lynda Carter. Genre: Drama, Comedy, Crime, Mystery.